This antenna is PCB board structure, small in size, with cable, easily installed. This antenna is ideal choice to apply it into handheld embedded reader. MMCX antennas connector or can be customized. This UHF RFID Small Ceramic antenna is usually used to make handheld reader or made other integration. 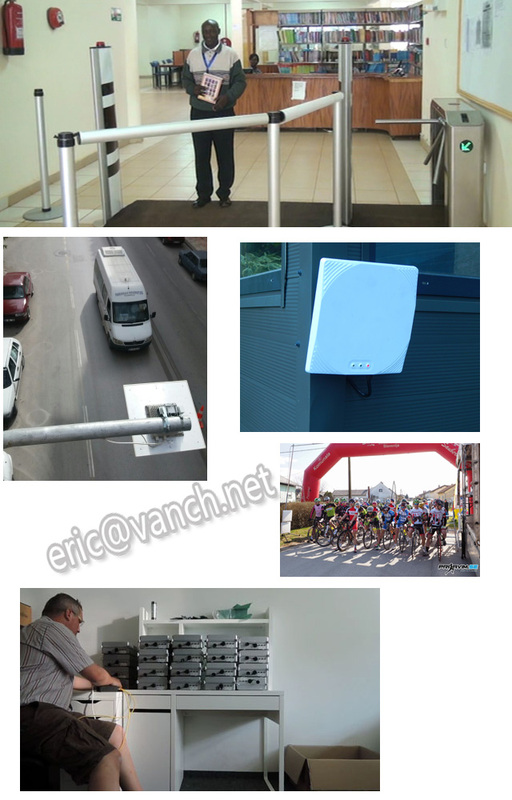 If you need more RFID solution, please let me know your requirements.